The very best part of my work is the many great people I am able to meet, spend time with, and learn from. 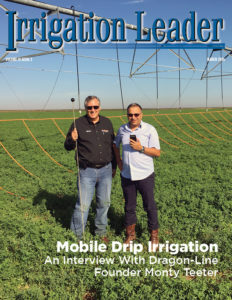 Additionally, the most import mission of Irrigation Leader magazine is to help our readers share ideas and learn from the examples and experiences of others. Sonia Lambert, general manager for Cameron County Irrigation District #2 and Cameron County Drainage District #3 in San Benito, Texas, is one of my favorite managers. After you see where and how Sonia works and manages her districts, you go home and clean your office. You also do some serious thinking about how you interact with others and wonder whether you are as good a listener as you should be. Humble and always gracious, Sonia has a steadfast, quiet leadership style. She also has a constant drive to make things better. 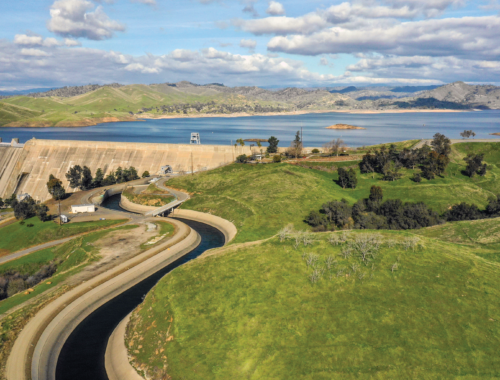 The impressive infrastructure changes to her districts, from a new pumping plant to a modernized her canal system with remotely controlled canal gates, speak to her effectiveness. 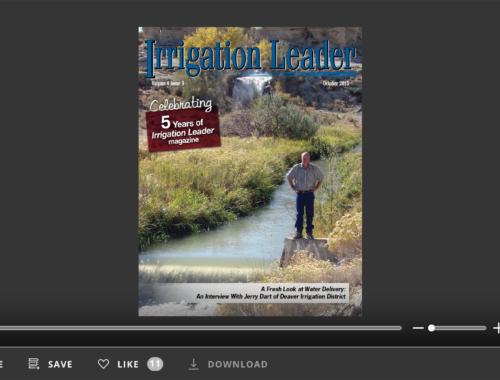 Working on this issue of Irrigation Leader provided the opportunity to meet another great leader in irrigation and water issues. “Hello, this is Chris Gregoire” was how Governor Gregoire introduced herself when she phoned in to the conference call for her interview. There was no staffer who said, “Governor Gregoire will speak with you now,” or a conference room full of people to help with answers at the other end of a speakerphone. Governor Gregoire phoned in herself, and speaking with her is like having a conversation with your neighbor. It was quickly apparent that she knows Washington State agriculture and water issues like a manager knows his or her district. By the end of our nearly 30-minute talk, there was no question in my mind as to how she has been so effective or why the irrigators in eastern Washington like her so much. She is a problem solver, just like they are. Leroy Goodson, general manager of the Texas Water Conservation Association, is someone every association manager should try to emulate. His 75-member board meetings never last more than an hour. When asked how this is possible, he will reply, “We get our business done ahead of time,” but the real answer is leadership. Leroy is a tremendous leader. Ask any Texan, and he or she will wholeheartedly agree with that statement. Paul Deveau, general manager of the Boise Project Board of Control, is a manager’s manager and a character among characters. Paul will tell you exactly what he thinks and what needs to be done. Having worked nearly every job at his district before becoming manager, Paul knows his project and organization exceptionally well. I love his quote, “If you look at your crew, and you don’t see anything wrong; if you look at your equipment, and you don’t see anything wrong; if you look at your relationship with all of the different entities involved with your project, and you don’t see anything wrong; then you’re what’s wrong. 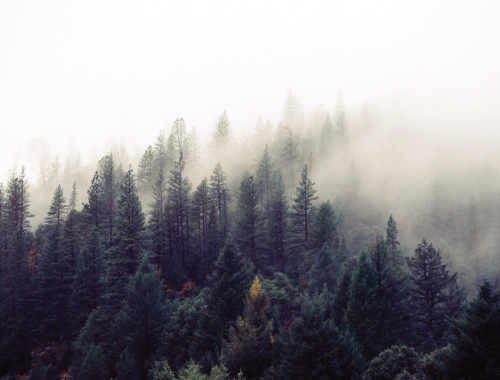 You have to continually look at what you are doing, how you do it, and stay up with the times. If you don’t, you’ll be left behind.” Absolute wisdom.